Josh has been helping hiring managers identify, engage and hire top performers since getting his start as “headhunter” recruiting accounting clerks in 2004. He’s now performed successful searches for positions ranging from warehouse laborers to CFOs and everything in between. Known for his personal touch and providing customized solutions for his clients, Josh currently specializes in the thermal processing industry, working nationwide with heat treat, metallurgy and all related companies. Originally from San Diego, CA, now living in Austin, TX, Josh earned his bachelor’s degree from UCSD in Political Science in 2002. He became a Certified Staffing Professional in 2007 and began serving on the volunteer board for the ASM/HTS Membership Committee in 2015. Additionally, Josh is an avid snowboarder, craft beer enthusiast and an accomplished poker player, with championship victories on the World Poker Tour, the World Series of Poker Circuit, and a second place on the Heartland Poker Tour. Jim founded ISP in 1998 with two other Partners and is the only remaining Partner still with the Firm, although he has transitioned to a minority ownership status and is not involved in the day-to-day operations. 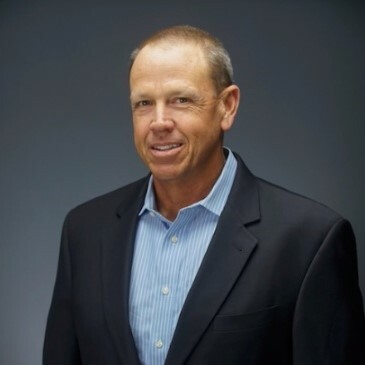 Formally with Management Recruiters International (MRI), the nation’s oldest and largest search firm, Jim was awarded the MRI Pacific Region Rookie of the Year in 1995 and was also nationally recognized as a member of MRI’s elite, based on performance, from 1994-1998. Jim graduated with a Bachelor’s Degree from the United States Naval Academy in 1986 and holds a Master’s Degree in Organizational Management from Chadron State college. Jim recently retired from the Navy Reserves with the rank of Rear Admiral. In his “free” time, he is the Special Teams Coordinator and Defensive Line Coach for the Sprint Football team at the United States Naval Academy. He and his wife Peggy, who is an Assistant Professor at Towson University, have three married adult children and live in Hanover, MD. Jessica made the move from northern California to southern California in 2008 and has never wanted to leave. She graduated with a double degree in Dance and Theater from SDSU and can occasionally be seen performing in the San Diego theater scene.